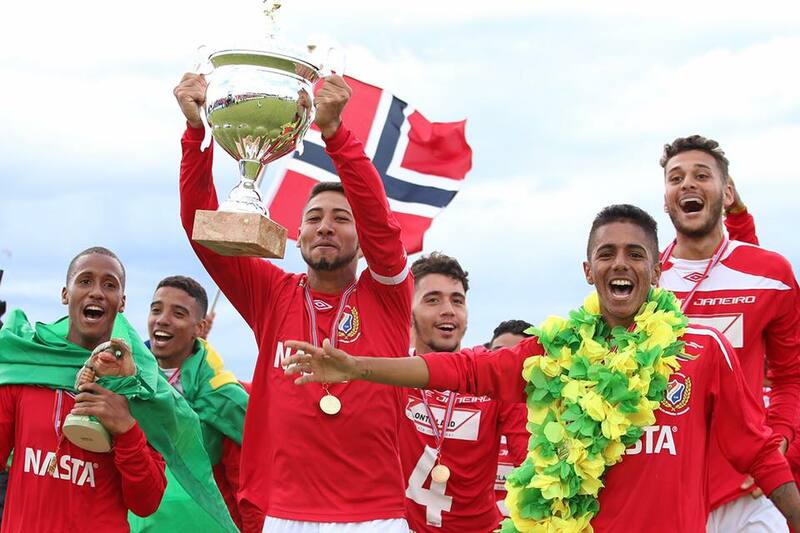 The main soccer team of the social project Casas da Noruega took home the trophy of Norway Cup to Bancários, Rio de Janeiro. The community boys' team defeated the Norwegian team Hillingdal on penalties on 8 August in Oslo, Norway. The tournament is the largest youth soccer championship in the world. This is the first time that a team from Casas da Noruega attend the event. The coach and main name behind the team, Jair Ferreira, explains the importance of this victory for the social project. "Is a great milestone for our work with the youth of the community, and to think that a team of Bancários traveled to Europe and won the championship of this size, is a great joy and achievement for us. It is both learning and life time experience. " The sport project is a great ally for the kids and teenagers in the community. The trainings are a big motivation for children and young people to attend classes at school and learn about collectivity, responsibility and inclusion, for example. In 2017, Casas da Noruega has a total of 4 categories trainings for boys and girls, a total of 250 children and young people.